Teaching students of varying reading and writing levels is a common scenario for many teachers. Thankfully there are many free and low-cost tools to enable differentiated instruction, a recognized best practice. Differentiated instruction is an approach in which educators plan for students’ differences, so all students can best learn. Differentiated instruction makes use of multimedia to give students choices about how to achieve learning goals. Dr. Monica Burns, a curriculum and educational technology consultant and founder of ClassTechTips.com, gave an edWeb.net webinar on the topic, entitled Monica Burns: 10 Tips to Differentiate for Readers. The webinar was sponsored by Voyager Sopris Learning, which provides individualized learning software, such as Velocity for K-5 reading. This article combines tips from the webinar and free resources discussed elsewhere. When teaching reading, Burns recommended asking students what they want to learn about. Seesaw is a great tool for gathering this information, as well as for creating reports. 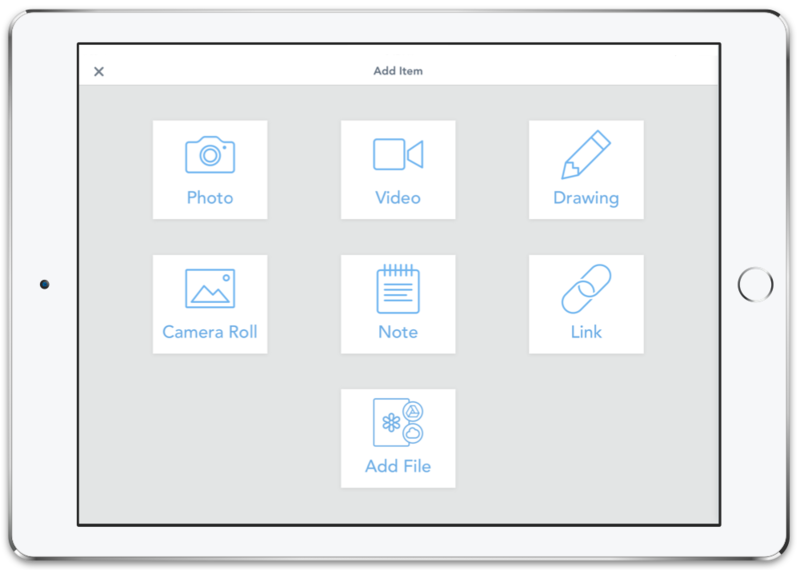 With Seesaw, students can use mobile devices to create a multimedia portfolio viewable by the teacher. Seesaw has built-in story prompts for each grade level, such as “I Want to Learn About” and “Reflect on a Quotation.” Here’s a link to a video about Seesaw which shows how teachers use it. To help students think about topics that interest them, it’s helpful to share what you find interesting, as well as anecdotes about the interests of people you know. Burns recommended letting students have reading buddies, to help them see themselves as part of a community of learners. Students might self-select their buddy, or you can group buddies based on shared interests or similar learning need. When they meet, provide discussion prompts so the students will stay on task. To keep them accountable, let them know that they will have to report back on what they talked about. ReadWorks.org offers reading material based on reading level (K-6), unit type, and skill/strategy. CommonLit.org has a free collection of news articles, poems, short stories, and historical documents for grades 5-12. Newsela.com provides news articles which you can filter by topic, grade level, reading level, and language. Newseum.org’s EdTools page offers hundreds of articles and activities that you can filter material by topic, grade/reading level, and much more. Lexile.com lists books based on Lexile level and topic of interest. You can also enter a reader’s Lexile level to see a tailored vocabulary list. To get copies of books, the site includes links to WorldCat, showing where the books can be found in nearby libraries, as well as links to stores where you can buy the book online. The “Who Was/What Was” series of biographies and nonfiction books, written at about a 4th grade reading level, are highly interesting and popular even with adult readers. But if one picture is worth a thousand words, educational videos are priceless for scaffolding. WatchKnowLearn.org presents free educational videos organized by topic and age. 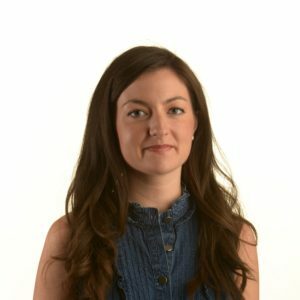 There are many other sites for educational videos as well — check out this list on refseek.com. To help students excel at creating reports, give timely, regular, and precise feedback as they go. Give each student one or more action items to work on. If reading buddies will be giving each other feedback, provide a checklist of things to note. Schedule a regular time to meet individually with each student. Seesaw is a favorite multimedia journaling app, with built-in prompts for report formats. 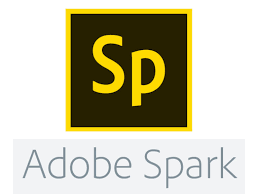 Adobe Spark is great for making videos, slideshows and web pages. 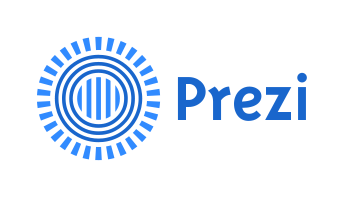 It offers design themes, music, stock pictures, and the ability to add narration. 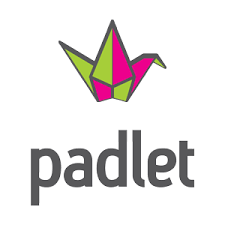 Padlet.com allows students to collaborate on presentations. 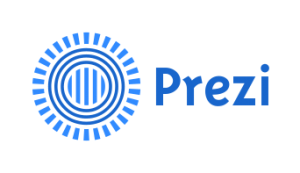 Prezi.com has a great zoom in/out wow factor and is good for students who have email accounts. Choose the Basic version for free access. Thinglink is useful for annotating images and videos. 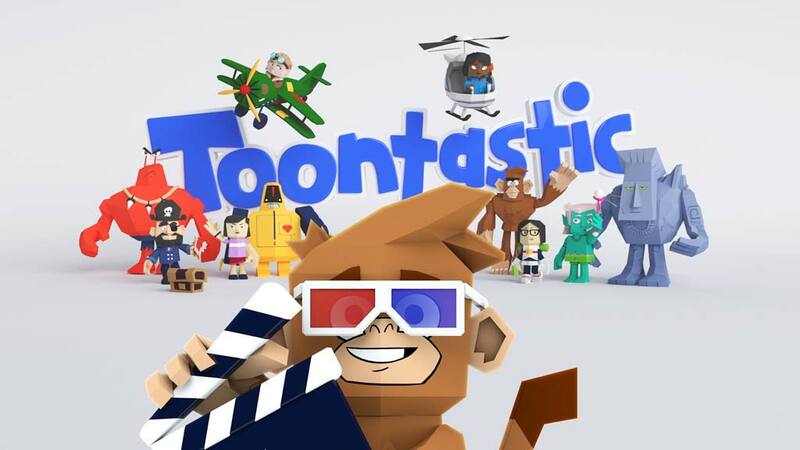 Toontastic is a free storytelling app for tablet which lets students record their ideas and voices in a variety of 3D cartoon settings. Users can use the touchscreen to animate figures while they give audio input. Keep families abreast of what their children are doing and why, advised Dr. Burns. Share the list of support materials and have open conversations with families. Check out the Remind app for an easy way to stay in touch with students, parents, and guardians, without having to share emails or phone numbers. Lastly, validate and celebrate what the students are doing and have done! Blog about the event or consider asking a parent to blog about it and share it with other parents. Blogger.com is one of many free and easy-to-use blogging tools. Tagged Adobe Spark, apps, differentiated instruction, Kahoot, Monica Burns, multimedia presentations, Padlet, reading, Remind, Seesaw, ThingLInk, Toontastic, videos, writing. Bookmark the permalink.